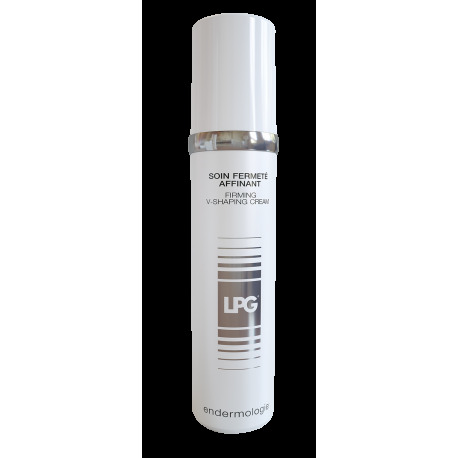 Thanks to its hyaluronic acid-based, exclusive LPG® Anti-aging Complex, this care accelerates the natural synthesis of collagen and elastin and prevents their degradation. It renews the functionality of the main youth and skin firmness agents. 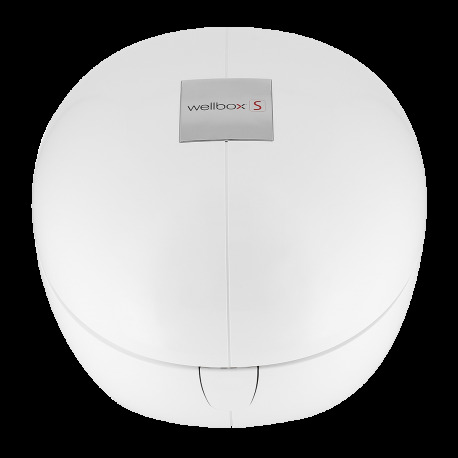 Combined with Adipoless®, this anti-wrinkle care favors fat release from the double chin and the lower part of the face for a slimmer profile and redefined facial volumes.